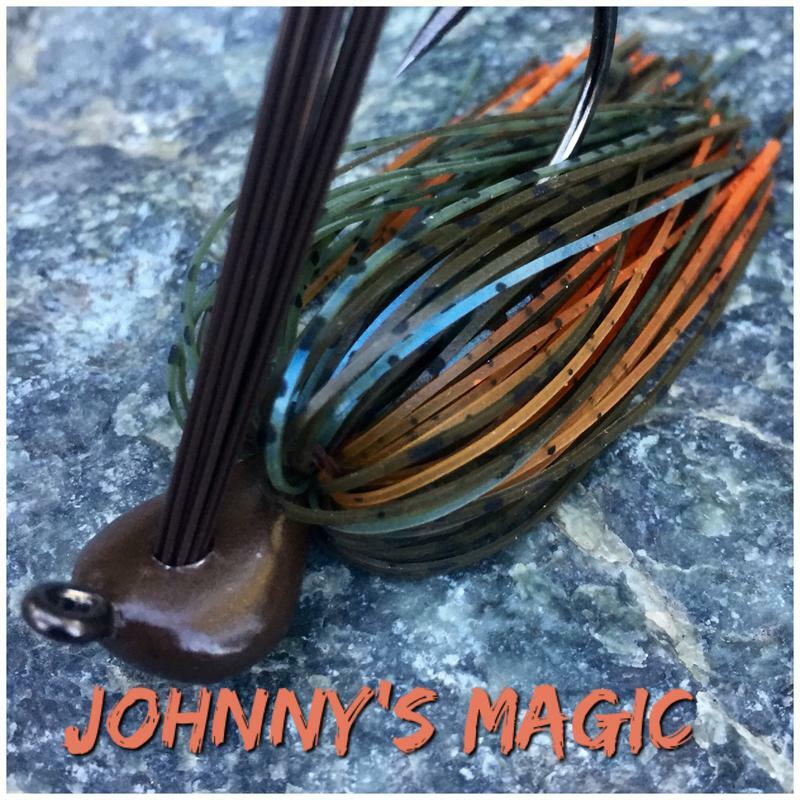 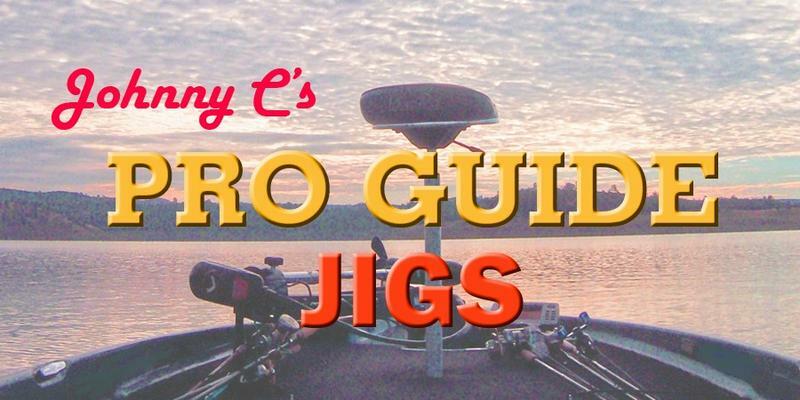 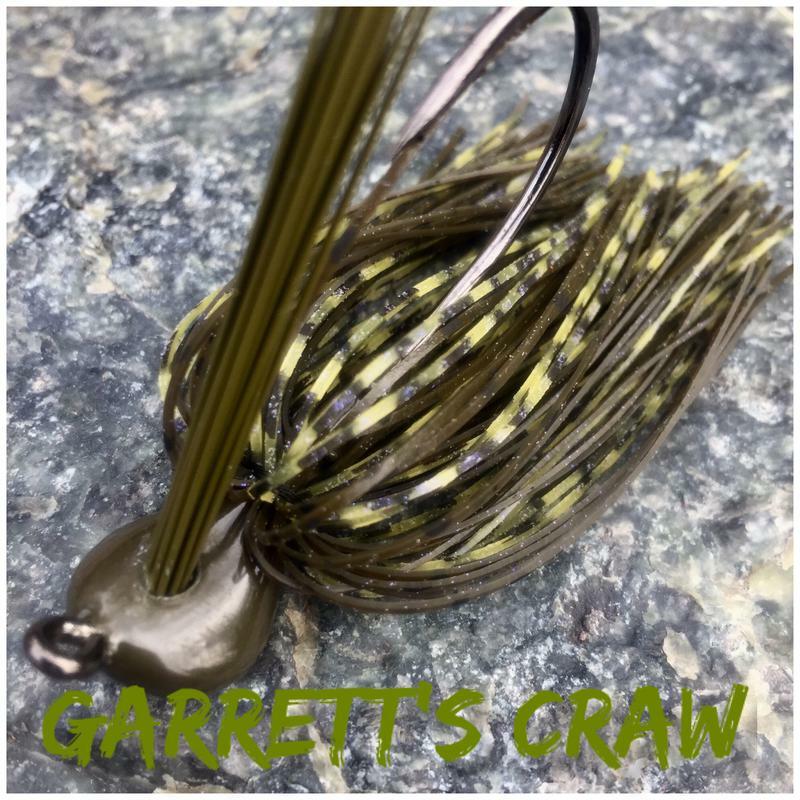 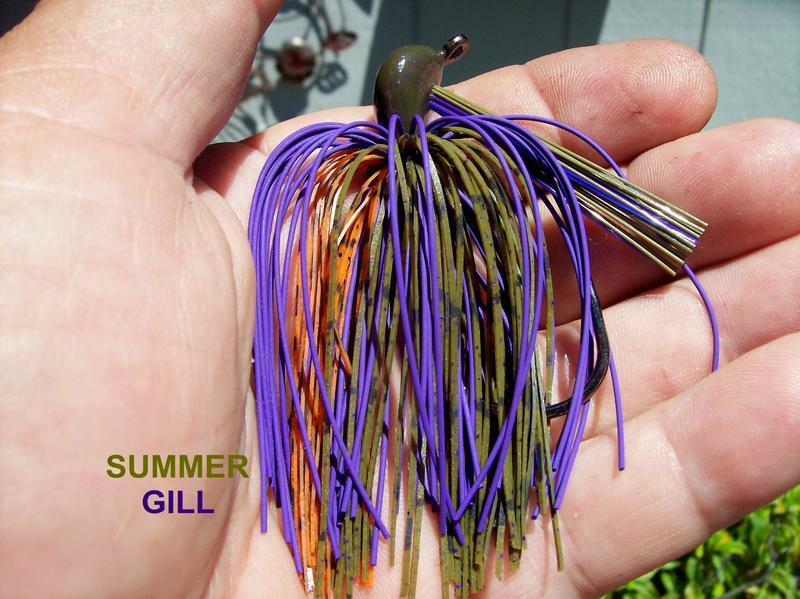 These hand tied jigs are great for flipping and pitching. 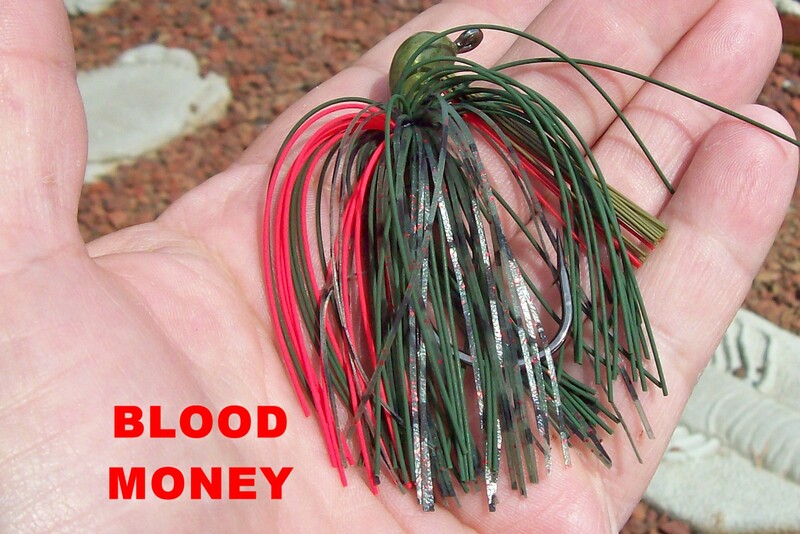 They are perfect for waters with heavy cover. 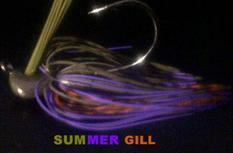 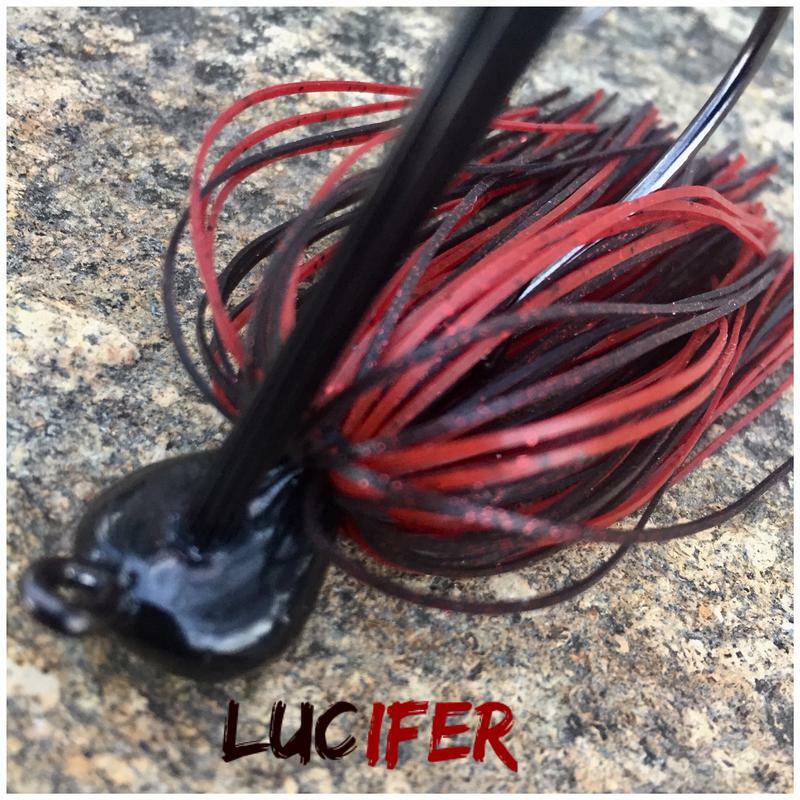 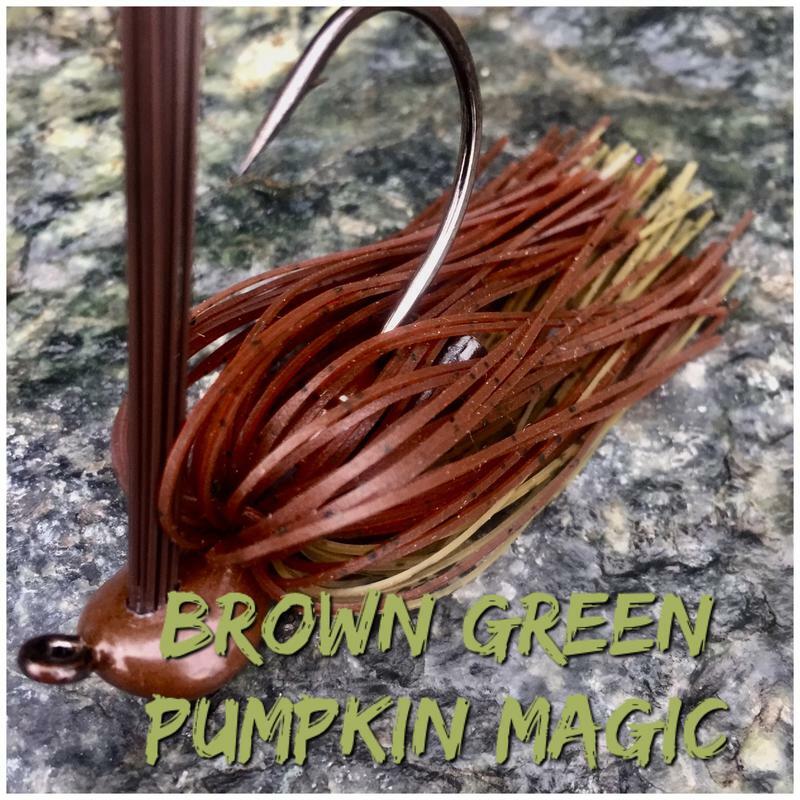 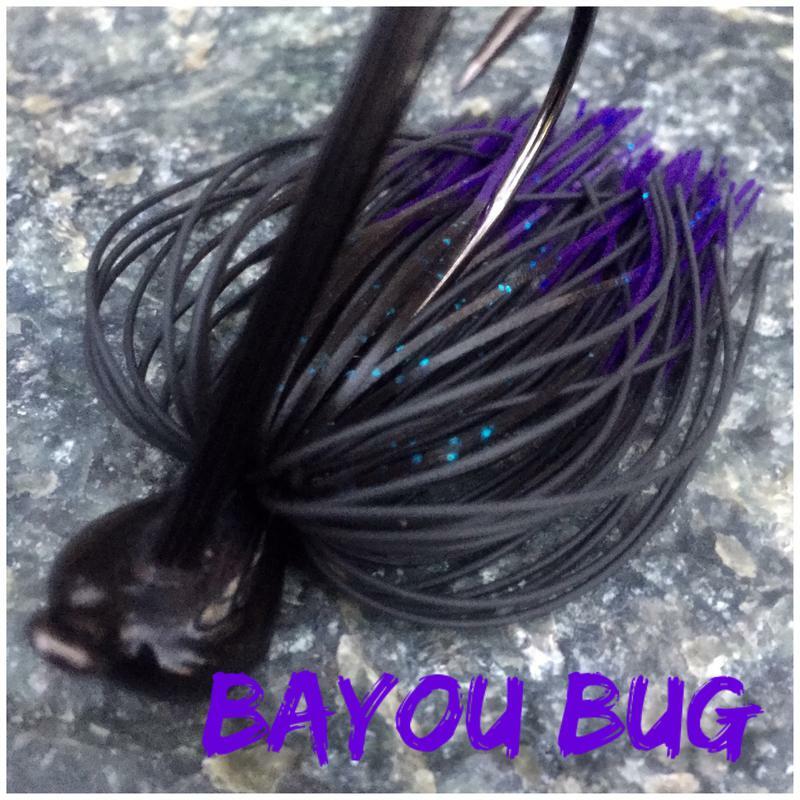 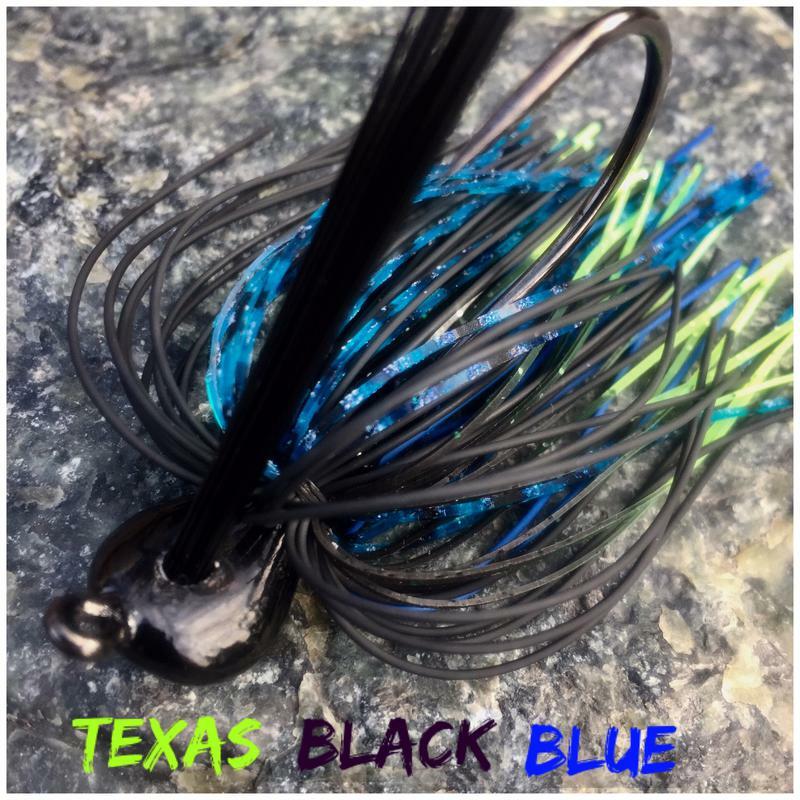 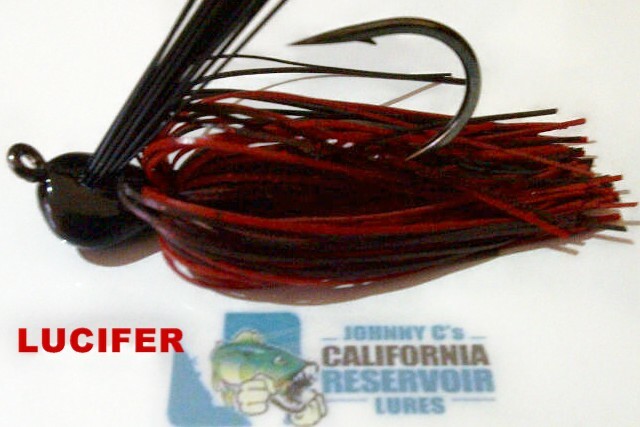 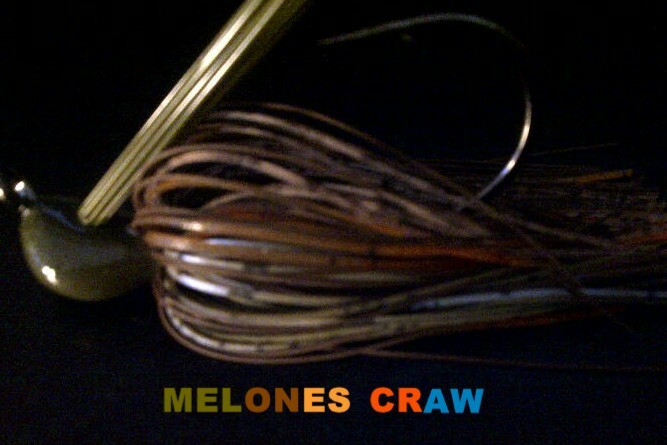 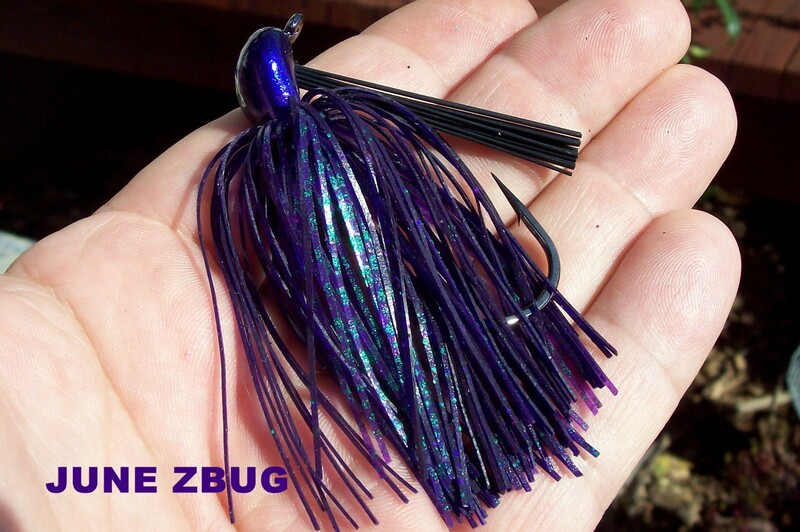 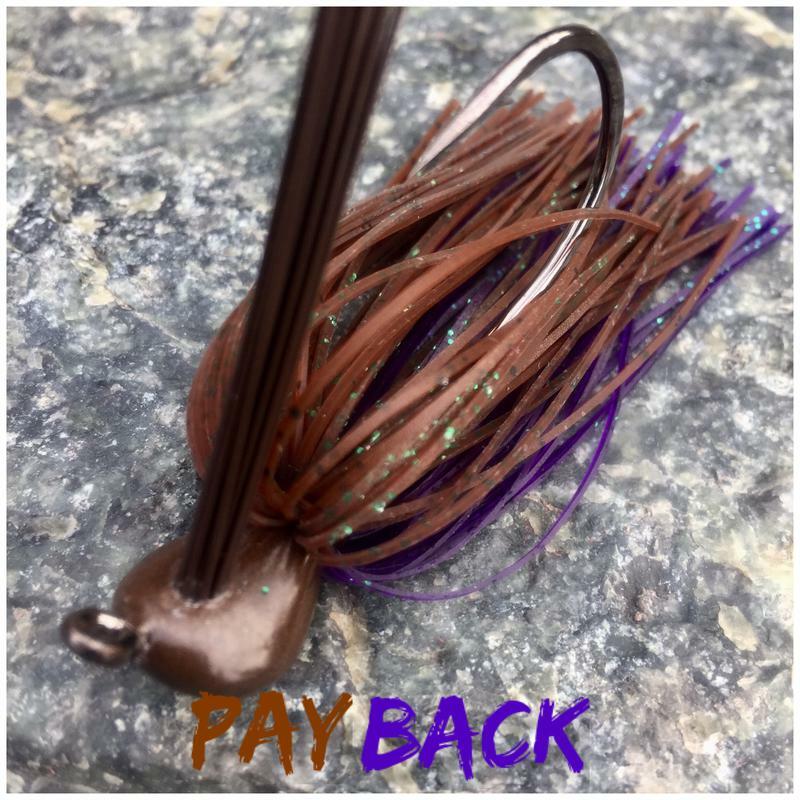 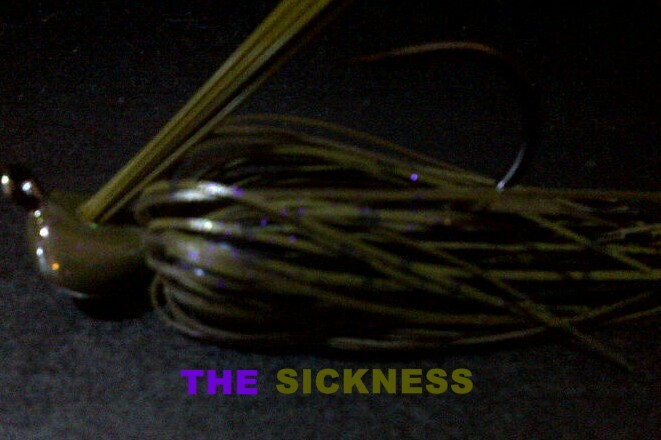 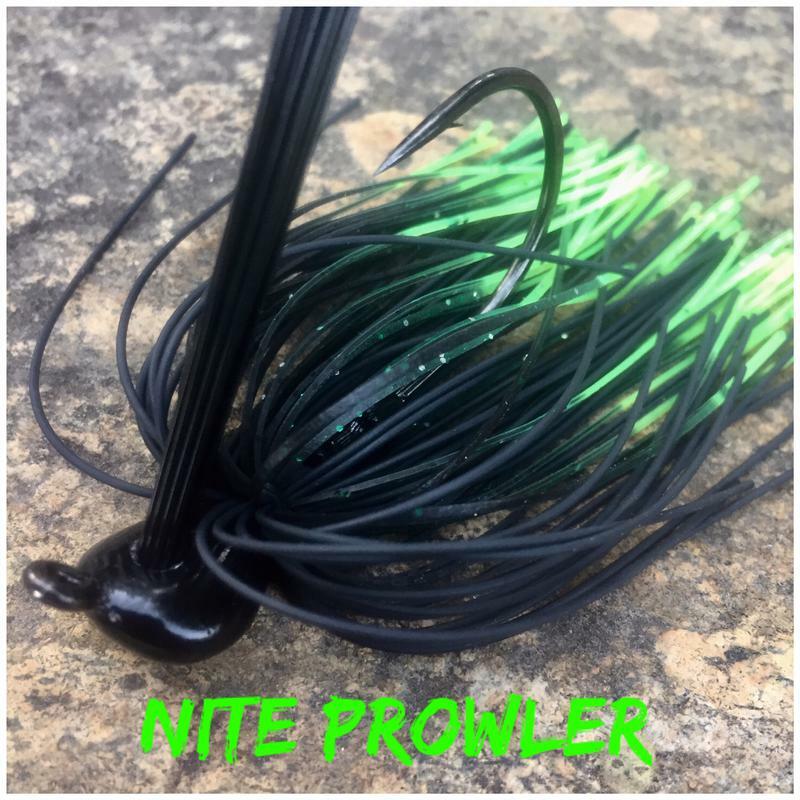 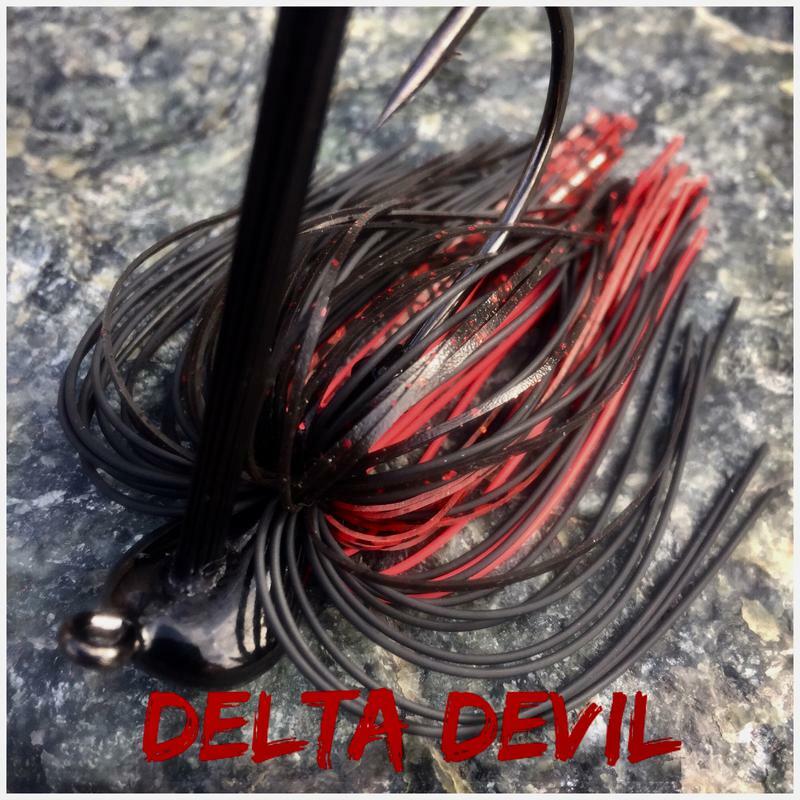 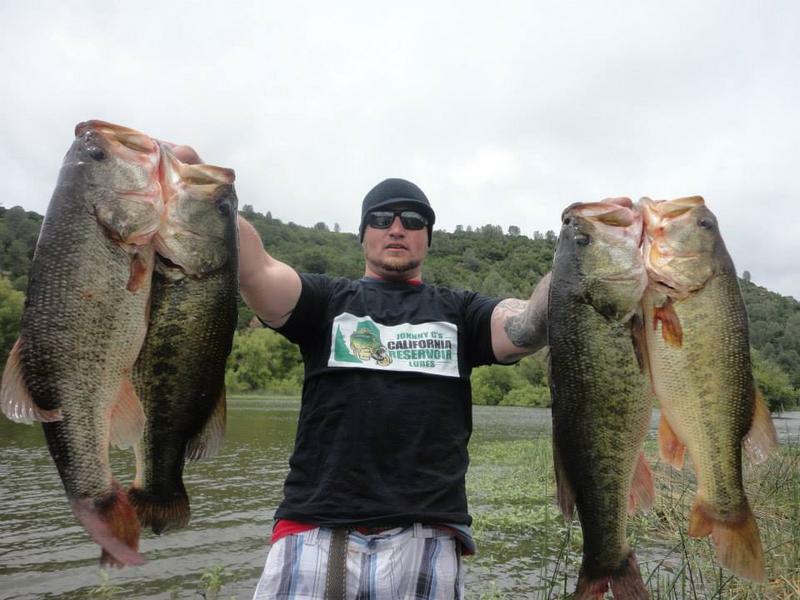 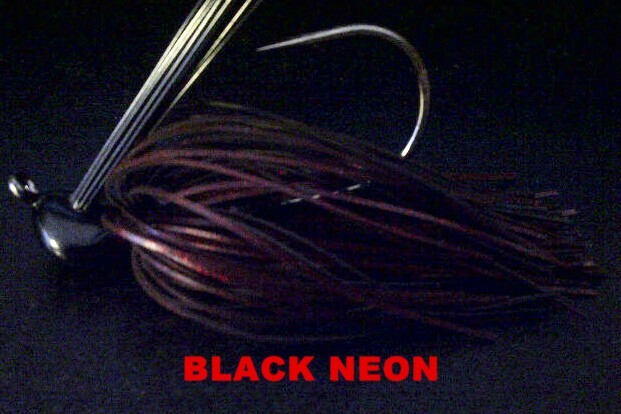 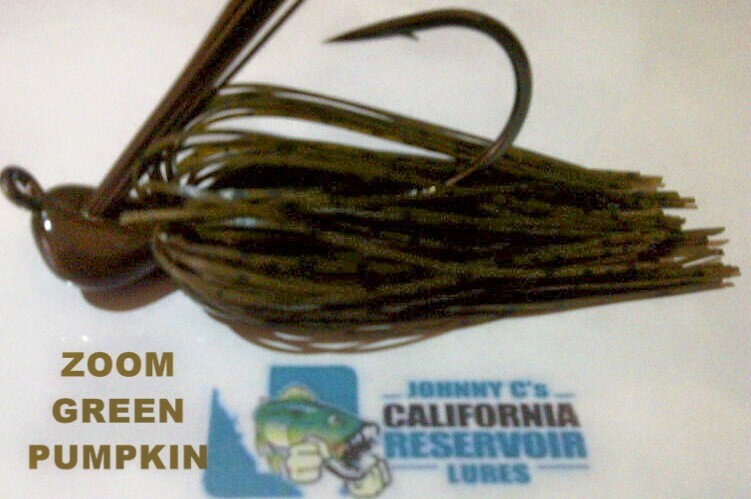 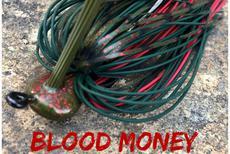 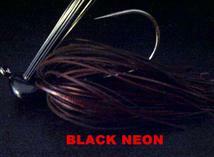 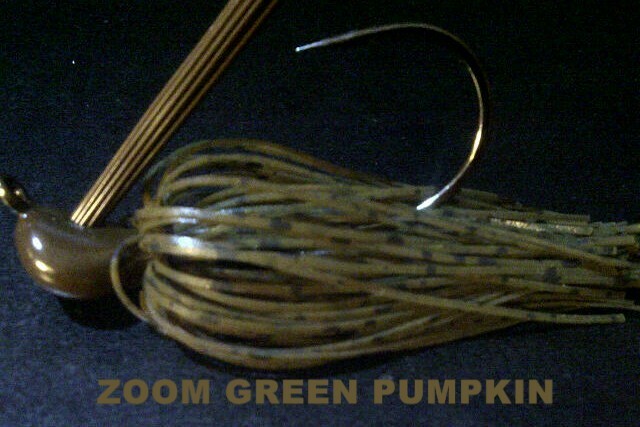 They come in 3/8 ounce with a 5/0 heavy hook and 1/2 ounce with a 6/0 heavy hook. 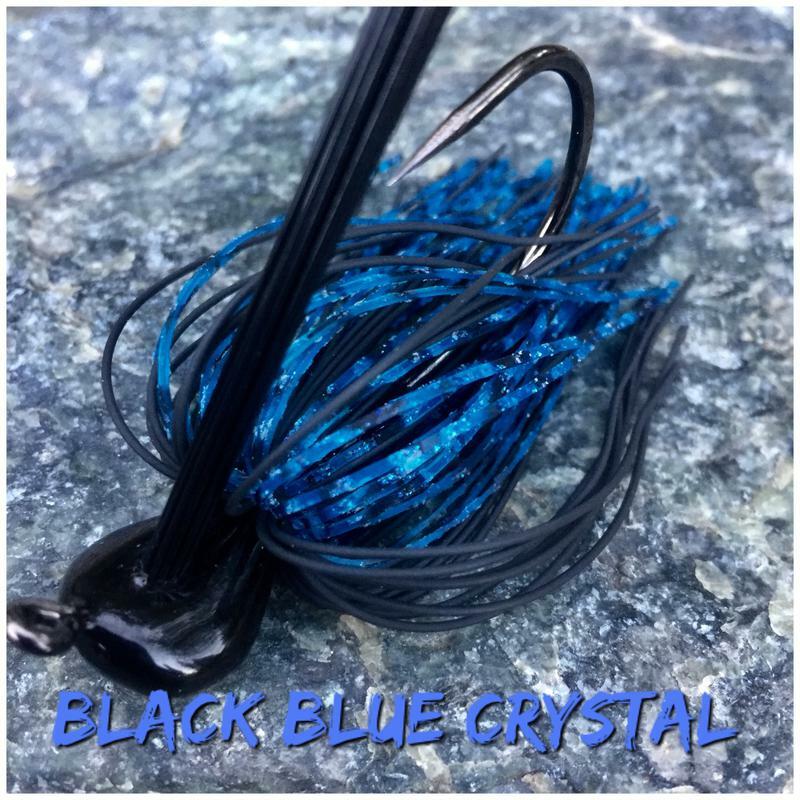 These are super strong Mustad Ultra Point hooks. 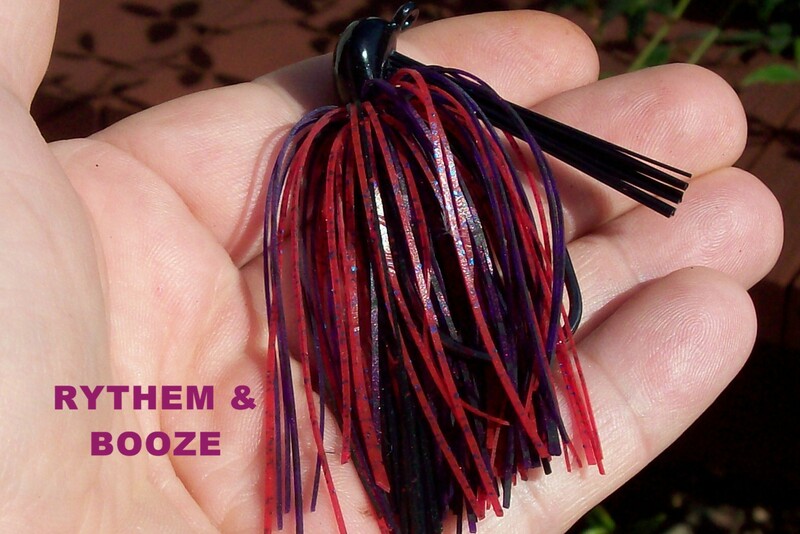 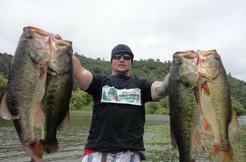 The baits being hand tied allows you to slap off vegetation without the bait falling apart. 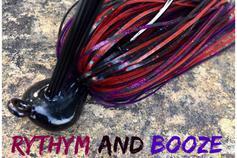 They also can be ordered with rattles. 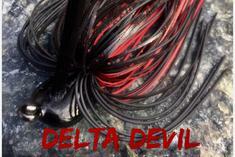 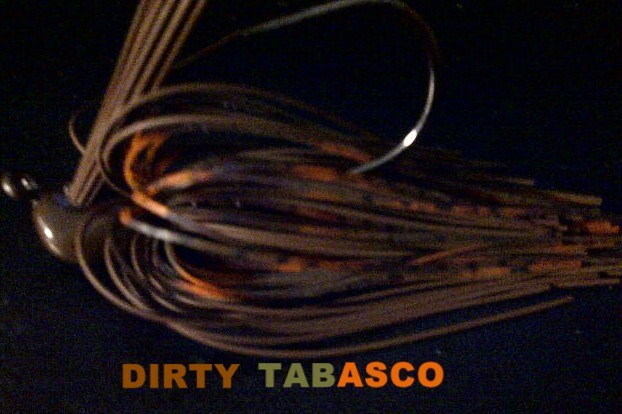 So tie them to some stout line and your ready to jerk some lips!